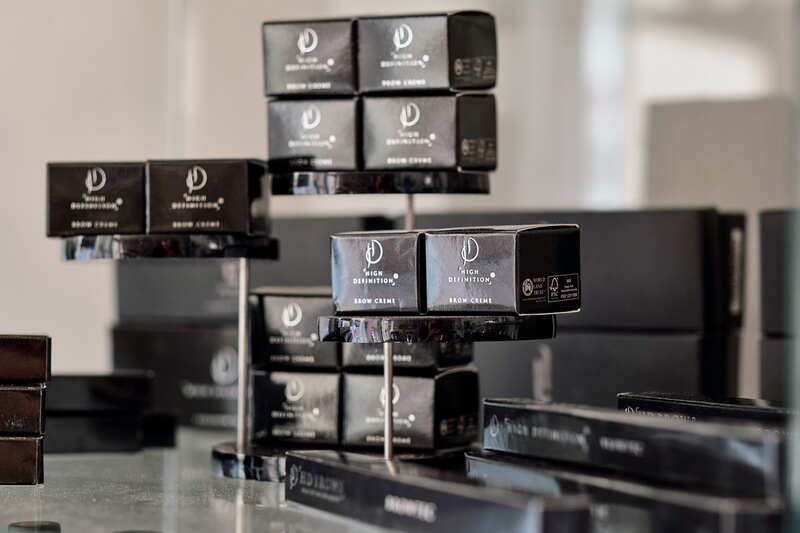 Unlike a traditional lash perm, LVL enhances your natural lashes at the root, creating the appearance of longer, thicker lashes, plus the added tint create a mascara-style effect, so you are LASH perfect from the moment you wake up! A patch test is required 48hrs prior to your treatment. Ideal for those seeking a more natural look, the treatment takes just 45 minutes but the effects are instant and last from six-eight weeks. Little maintenance is required once you leave the salon.